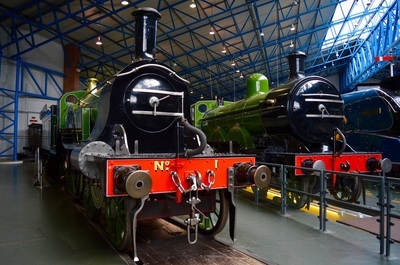 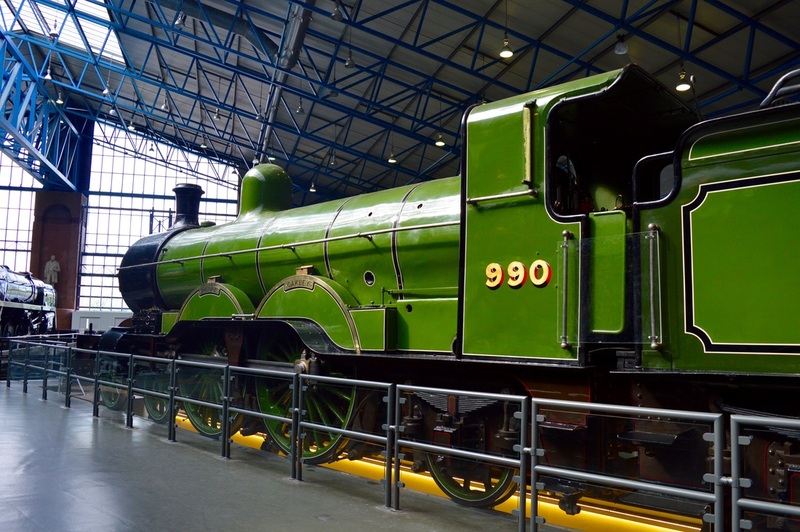 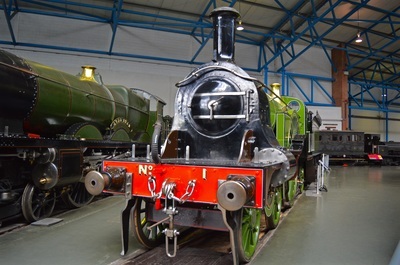 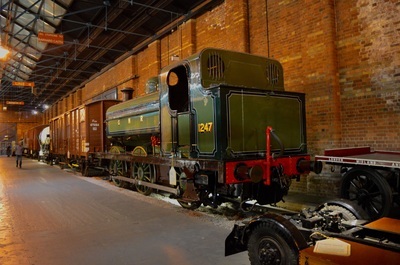 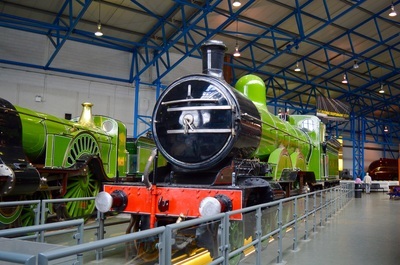 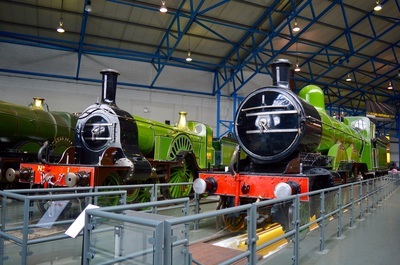 In 1923, the Great Northern Railway was absorbed into the London & North Eastern Railway. 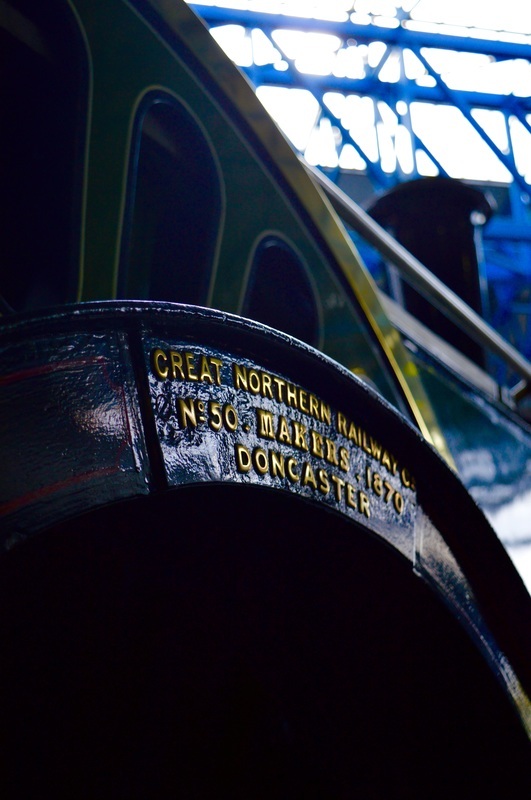 The first locomotive to be built under the LNER was Gresley A1 Flying Scotsman, although construction had started under the GNR. 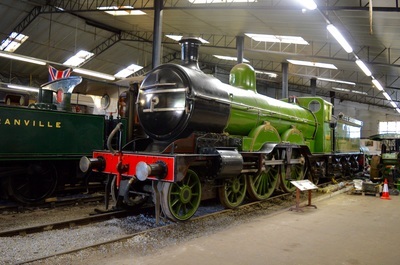 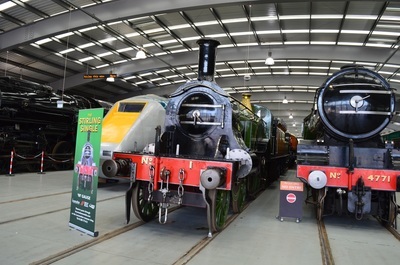 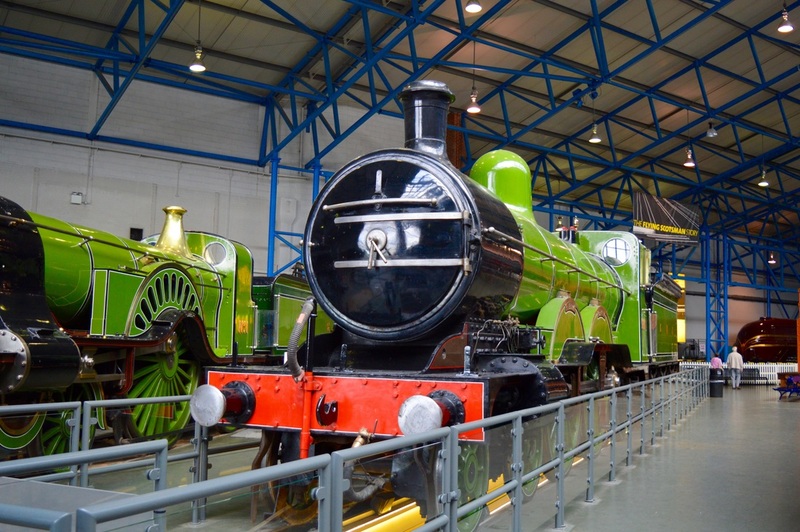 Click on the image to visit the Flying Scotsman locomotive page.